Al Seef's Zabeel House by Jumeirah is perfect for those looking to explore the heart of old Dubai surrounded by eclectic-contemporary style. 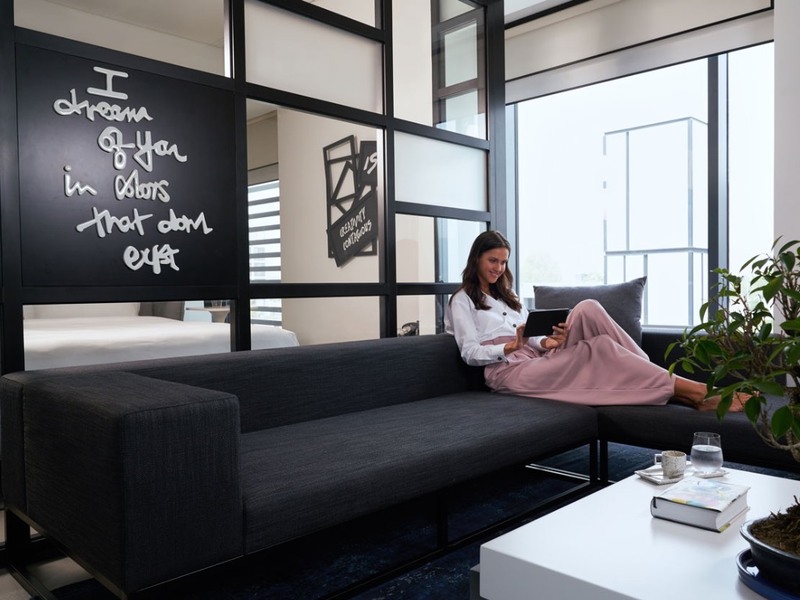 The destination's spacious rooms and suites are home to funky furniture, stand-alone bathtubs in bathrooms with floor-to-ceiling windows, SMEG fridges, Nespresso coffee makers, and modern art. Fun and friendly staff are available 24/7.